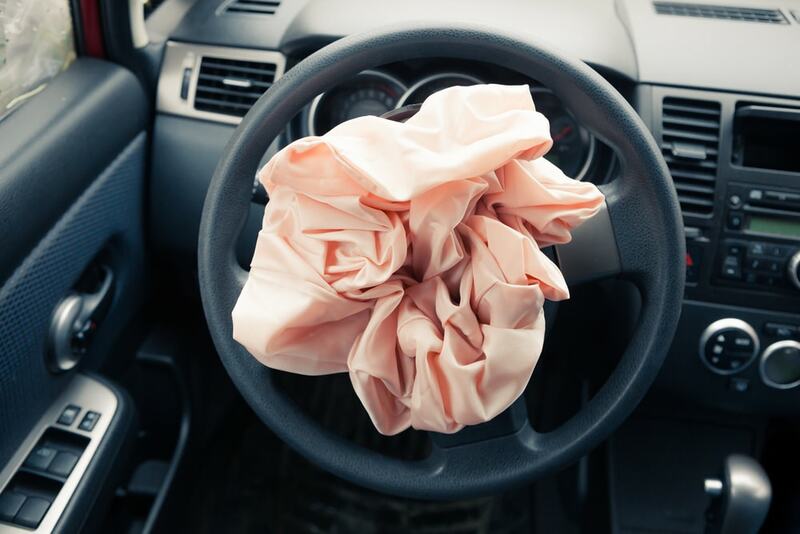 In a new twist in the ongoing story regarding Takata’s massive airbag recall, 2 senior lawmakers have recently met with the National Highway Traffic Safety Administration (NHTSA). They urged the NTHSA to hasten and redouble efforts recall and replace all potentially deadly Takata airbag inflators. This is happening amid concerns a speculated leadership vacuum within Takata. Sen. Bill Nelson, D-Fla was provided several figures by the independent monitor appointed by NHTSA. These indicate that a whopping 30.4 million, or roughly two-thirds, of the 46.2 million inflators recalled nationwide have not been repaired or replaced as of May 2017. This appointee’s duty has been to oversee the industry’s handling of the Takata recall. The first nationwide recall occurred a little over 2 years ago. According to Senator Nelson, there is a need for this recall to happen faster as those results are unsatisfactory given the timeframe. However, Senator Nelson is not the only one concerned. In addition, the committee’s chairman, John Thune, R-S.D asked Transportation Secretary Elaine Chao in June to update where they were with regards to repairs for Takata airbags. This is pressing since the faulty airbags have now been linked to 11 deaths and about 180 injuries in the US alone. All together, these Senator’s concerns are rooted in the issue of the NHTSA, which took on the role of coordinating the massive recall in an unprecedented effort, has been without an official administrator since January 2017, when President Barack Obama’s appointee, Mark Rosekind, left his post. Right now, there is an independent monitor managing the recall program. 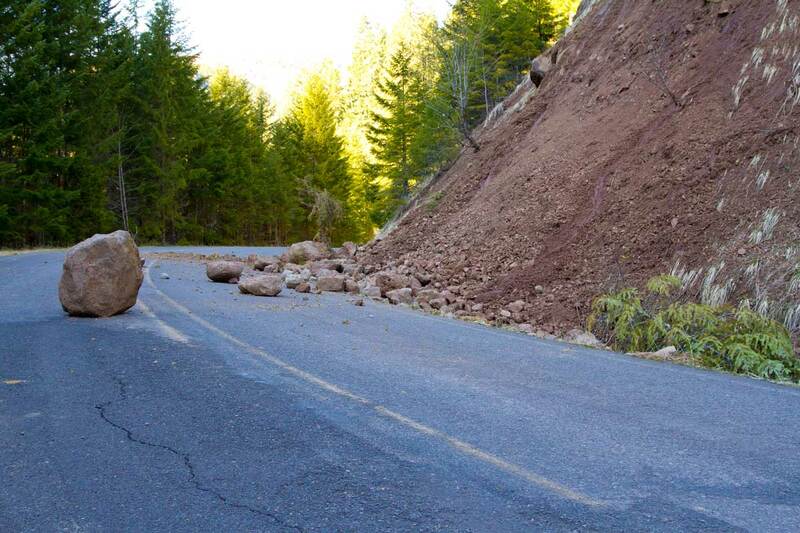 This may not be enough according to several lawmakers and safety advocates. Senior leadership must maintain a spotlight on the issue. This was according to Washington insiders. They need to assist the appointed monitor when things need addressing . These duties are regarding the industry as a whole. Experts say that having people working as temporary replacements for Rosekind diminishes the authority needed to push serious initiatives. As of this date there is still no indication that the Trump administration is looking for someone to head NHTSA. They do not have a deputy administrator either. For the time being, Executive Director Jack Danielson is the acting deputy and running the NHTSA. He was originally fourth in the chain of command. 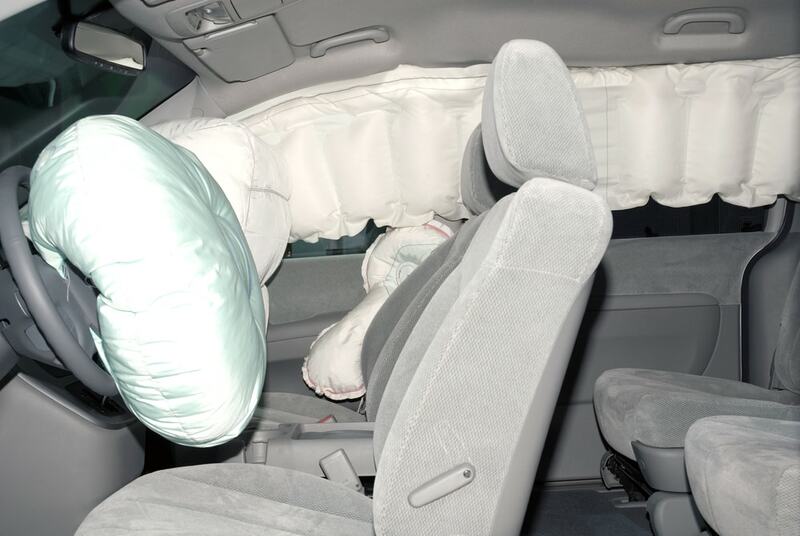 The Takata airbag recall is one of the largest consumer recalls in history. In the beginning, around 2 years back it has continued to be a thorn in the side of regulators. This has gone on to affect 19 affected automakers and countless dealers. Today, the biggest hurdle to this recall may in fact be simply notifying vehicle owners who are at risk. Let alone, prompting them to go to a service center for the necessary repairs.